Homesickness is a common occurrence at summer camps. About 50% of first time campers and even some veteran campers experience at least mild-moderate feelings of missing home. It is the rare case that we are unable to turn this anxiety into a positive feeling of success. 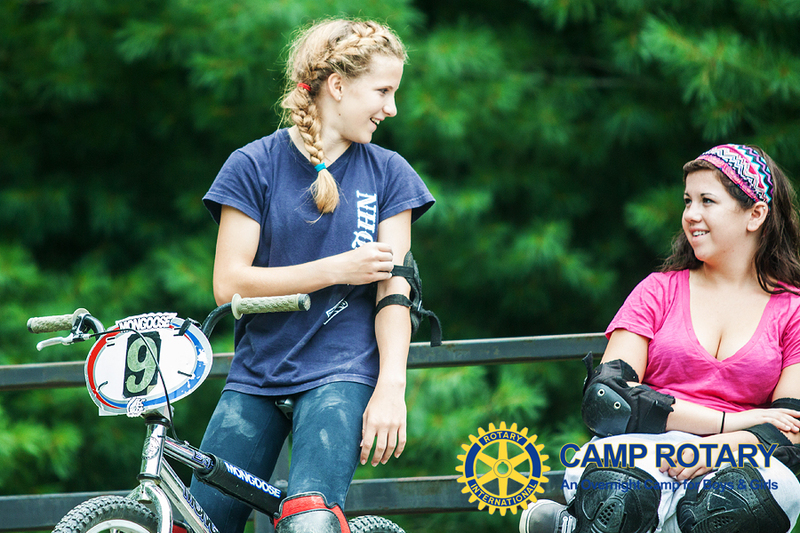 Almost all of these campers see their anxiety disappear as they make friends and join in activities. If your child is having an especially difficult time, for an extended period, we will contact you. Please do not tell your child that they can call you if they are having a hard time adjusting or that they can leave if they get homesick. This tends to set the child up for failure. Instead, tell the child that you’re sure that they are going to have a good time and that your expectations are that they will be fine. If they seem nervous, encourage them that you will be writing to them often and will want to receive letters from them as well. Tell them how proud you are that they are growing up and heading off for a week on their own!